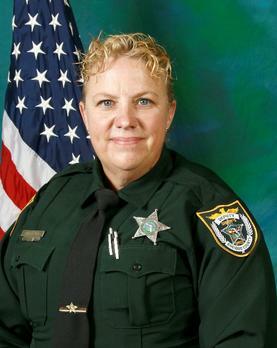 Deputy Sheriff Barbara Pill was shot and killed after stopping a vehicle near the intersection of John Rodes Boulevard and Elena Way, in Melbourne, shortly before 11:15 am. The vehicle was wanted in connection with a stolen property call from a local motel. As Deputy Pill made contact with the driver and ordered him out of the vehicle he opened fire on her, striking her multiple times. Responding deputies, Melbourne police officers, and Florida troopers chased the vehicle a short distance until it crashed on Turtlemound Road. A male and female subject in the vehicle were taken into custody and face charges in connection with Deputy Pill's murder. Deputy Pill was transported to the Holmes Regional Medical Center where she succumbed to the gunshot wound. 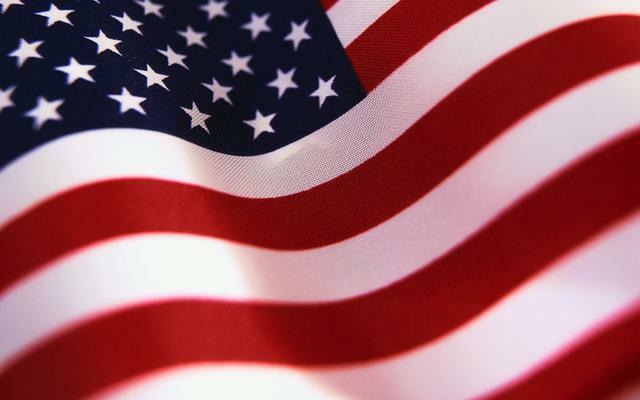 ​The United States Honor Flag was driven to Central Florida to honor Deputy Barbara Pill. The trip started hours are she was killed. The Honor Flag stayed by her side until her service was complete.